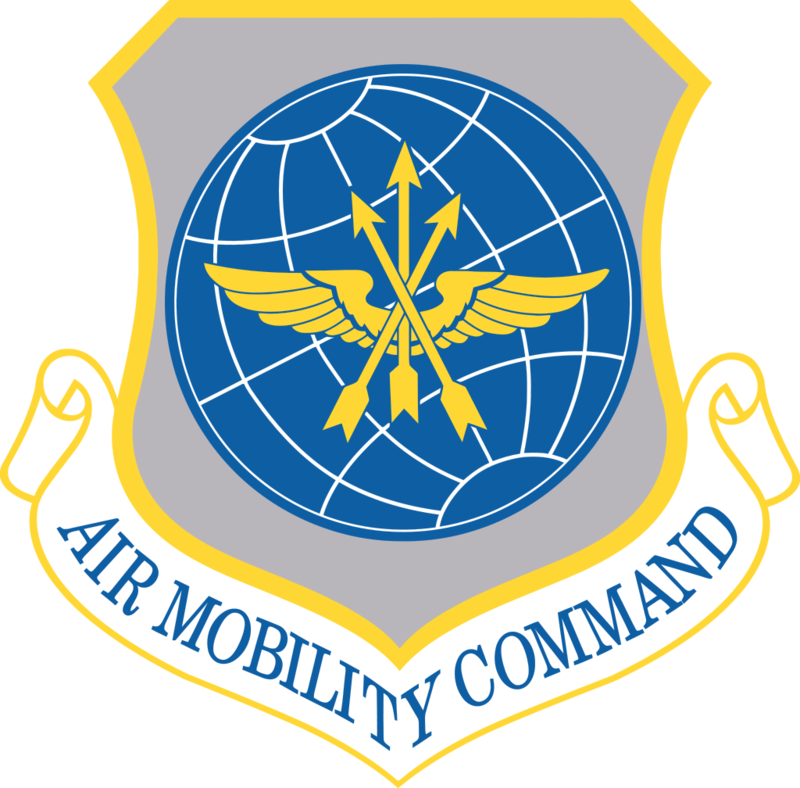 "Trash Haulers: Anything, Anytime, Anywhere"
If you love to fly cargo (anything, anytime, or anywhere), then you’ll like the Air Mobility Command, which, by the way, is the backbone of all military branches of service. Without the AMC, everybody else would be twiddling their thumbs at home, waiting for a ride. There are many different types of Cargo Assignment Flights that can be flown with AMC. Command (CMD) Flights are routine type flights that can be flown in the United States and various countries. There are various AMC: Mobilization Flights to simulate flying during wartime such various Middle East Wars. I came up with two long haul flights were the Desert Express and the European Desert Express to Riyadh Air Base. United States military units participate in various Exercises with different branches of militaries and countries. AMC: Disaster Relief Flights are typically added to simulate various disasters around the world. Most recently, AMC: Disaster Flights have been designed for hurricanes in South Carolina and Florida. I requested Disaster Relief: Tyndall AFB which is to simulate flying in construction materials from various parts of America for rebuilding Tyndall AFB. I am open to any suggestions for flights.